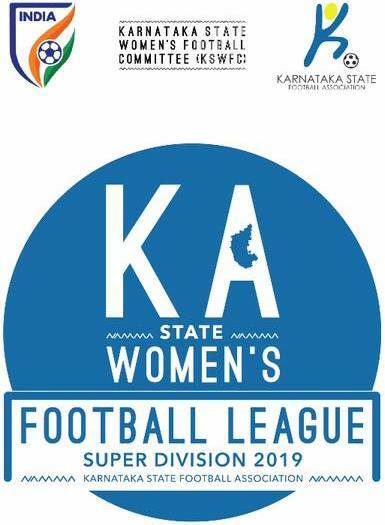 The inaugural Edition of KSFA Women’s Football League Super Division kicked off today at the Bangalore Football Stadium. 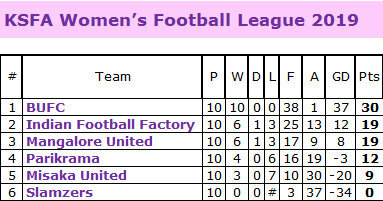 The first edition has 6 teams registered under KSFA Women’s Football Committee. A month-long football action will be played in two-legged league format. ^ Could not take place as the Slamzers, the team from Belgaum met with an accident while travelling to Bengaluru leaving one player seriously injured. Per latest she's doing fine.